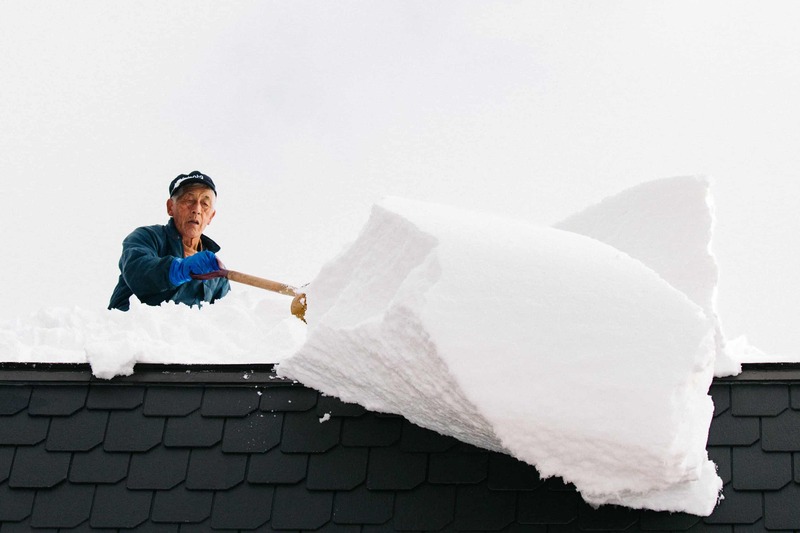 Niseko, located on the western coast of the island of Hokkaido, is widely known for having one of Japan’s biggest & most consistent snowfalls, averaging some 15 metres per year. 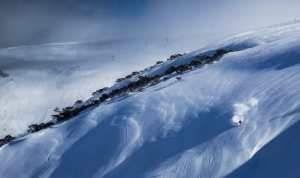 In fact, It’s a serious contender for snowiest place in the world – this makes it a pretty popular destination for Australians and the international ski market. 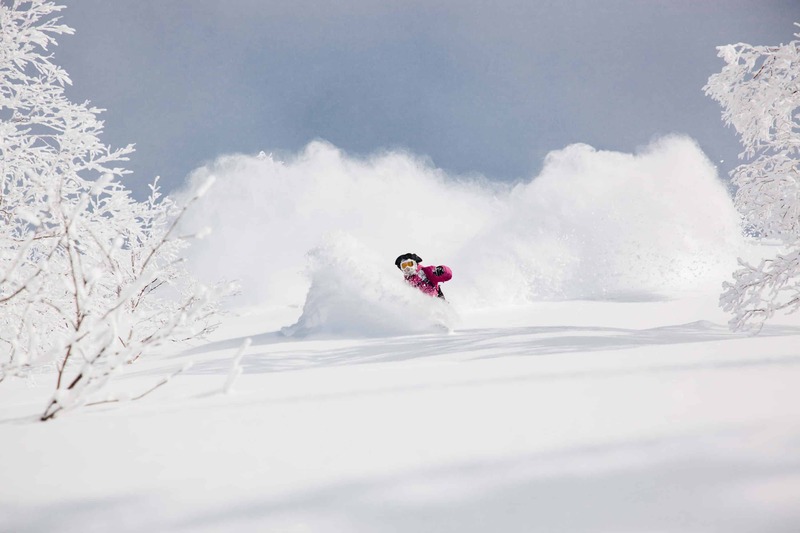 Niseko is the largest of the Hokkaido ski areas and contains four interlinked first-class resorts; Niseko Mt Resort Grand Hirafu, Hanazono, Niseko Village and Annupuri. 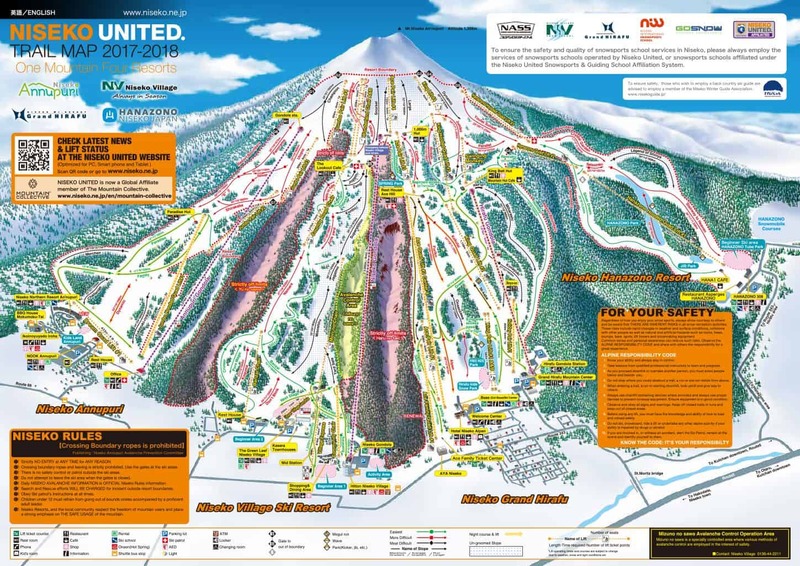 The Hirafu area is the largest and springs from the main township of Hirafu village beneath, Hanazono is the home of the Niseko International Snowsports School and Niseko’s main terrain park area. However, there’s no denying Niseko is all about ‘Pow’ or rather ‘Japow’. 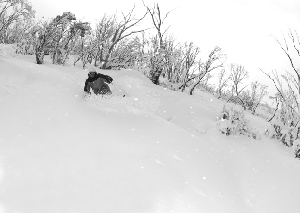 With over 1000 vertical metres to tame and exciting backcountry accessed via an impressively maintained ‘gate system’, Niseko should be on every self respecting skier or snowboarders list. 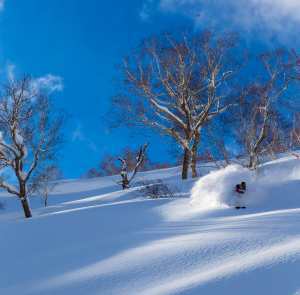 With so much terrain on offer, Niseko has the perfect run for every interest and ability level. 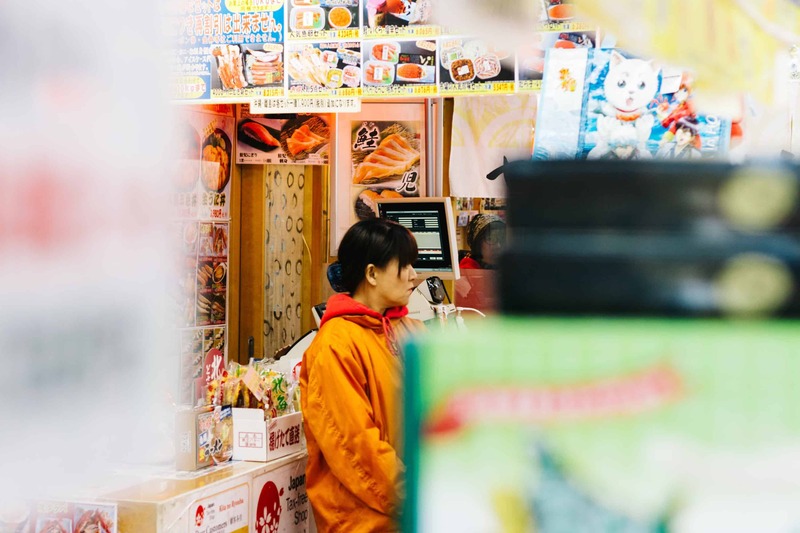 However, it definitely pays to know where to go as each of the four interconnected areas have their own specialities. 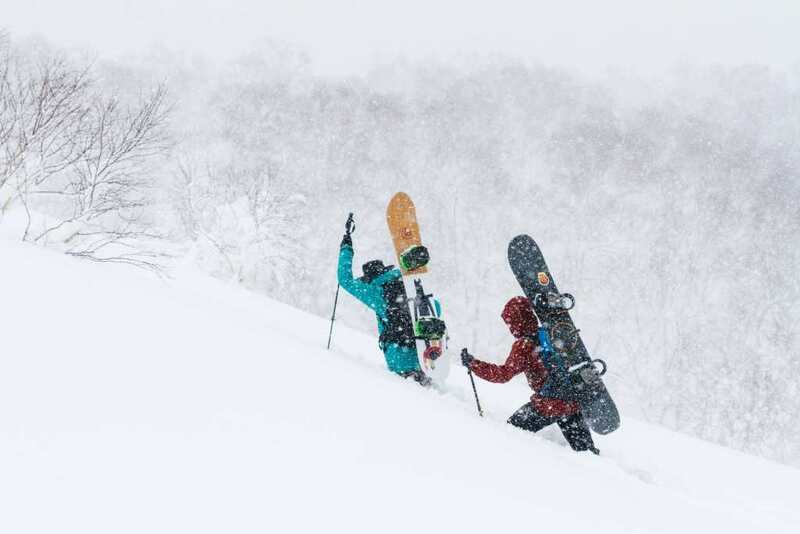 Use this guide to pick the best places for you and your crew within the An’nupuri, Niseko Village, Hirafu and Hanazono ski areas. 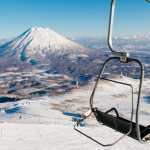 Niseko is a great place to take the family or learn how to ski and snowboard. Hanazono suits first-timers with its magic carpets but once you’ve got the hang of the basics you’ll want to move to another area. 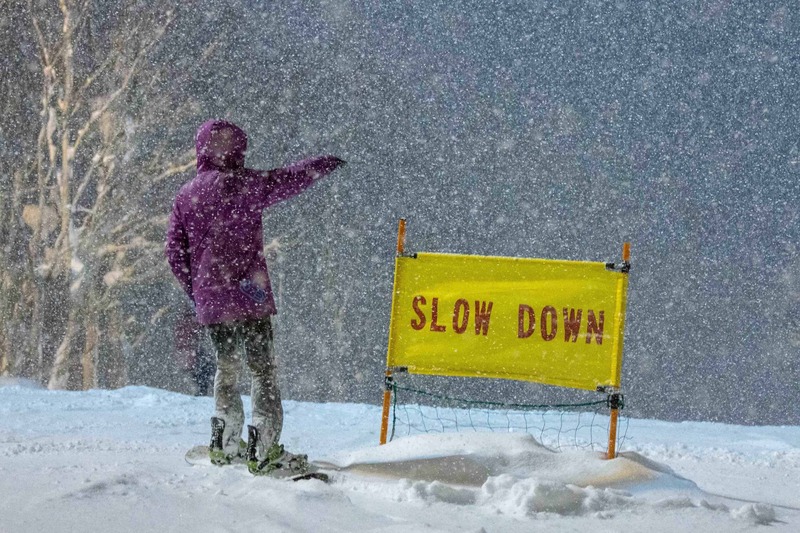 Head to An’nupuri and Niseko Village for wide groomed runs perfect for those still working on their turns. An’nupuri has the aptly named Family, Junior and Paradise green runs, and Niseko Village has a great variety of shorter beginner runs from the Banzai chair, Community Chair and Village Express Chair. Hirafu area has some long, scenic green runs. 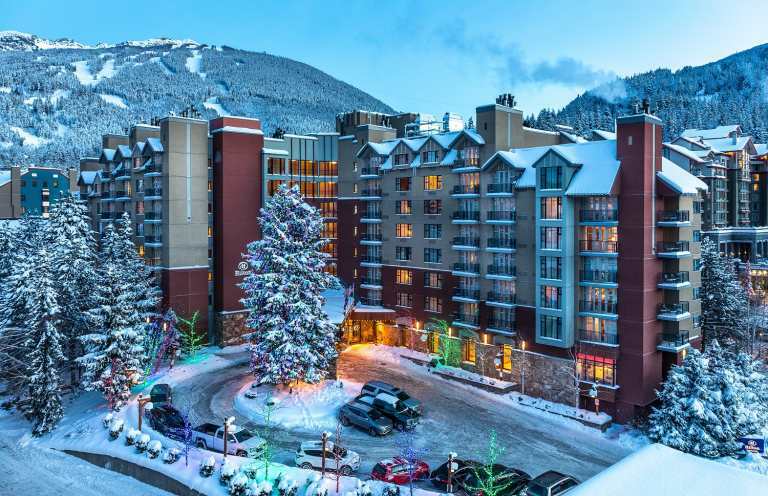 Take the gondola and then the next chairlift up to find the gorgeous Holiday run, which was ranked at #61 in CNN’s ‘100 Best Ski Runs in the World’. 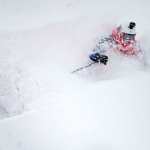 Lovers of the deep stuff will be in heaven at Niseko. If you’re a competent rider then you’ll want to head to the Hirafu area to hit up the local favourite Miharashi. 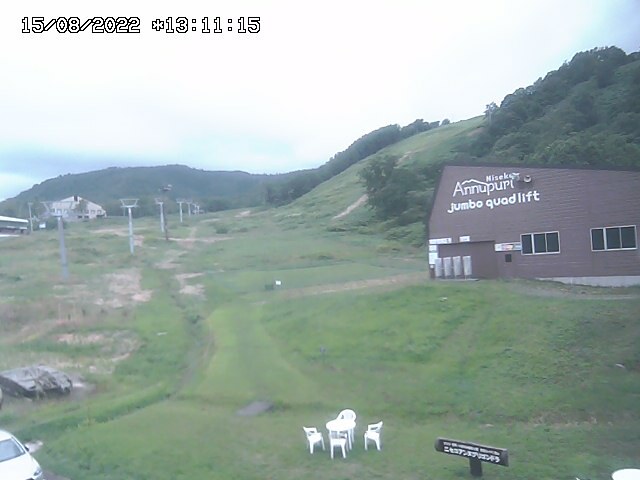 This run is left ungroomed and you’ll find it to the right of the Hirafu gondola, after a little forest. 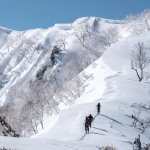 On the left side of the Niseko Gondola powder seekers will also enjoy Minuno No Sawa, the avalanche control zone, for a variety of trees and natural features. 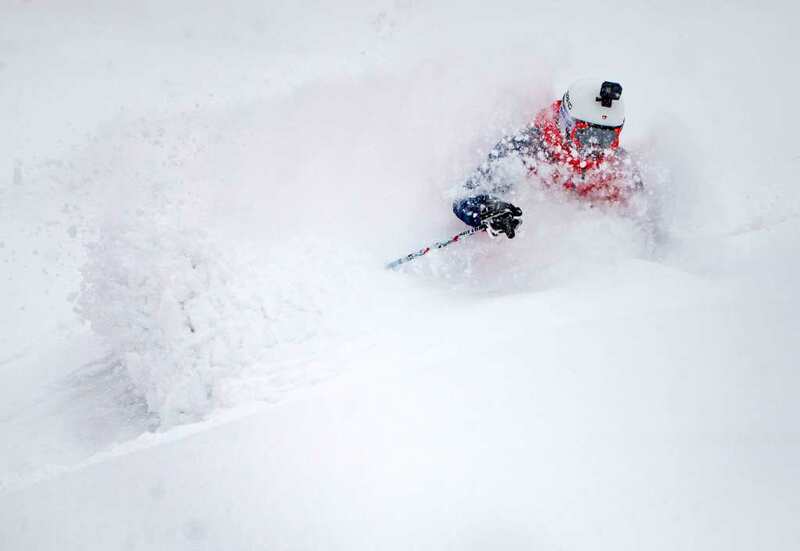 Just to the left of this run is Misoshiru, a black run that ranked at #68 on CNN’s ‘100 Best Ski Runs in the World’. 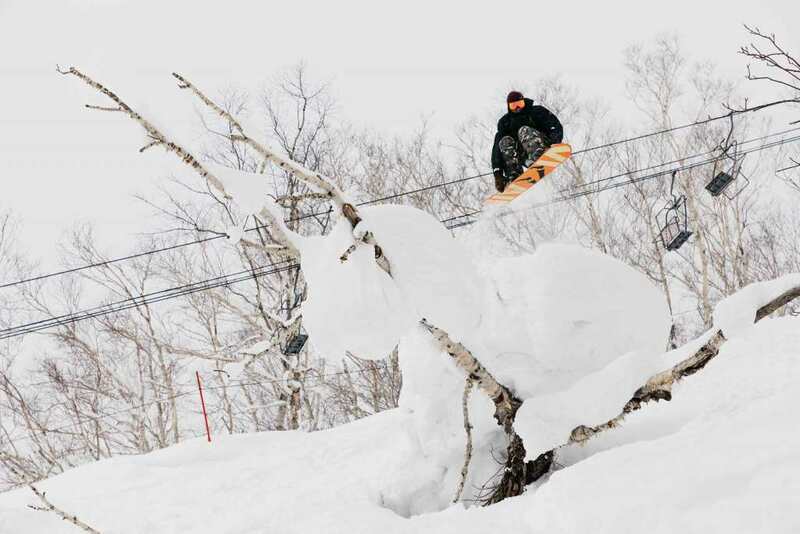 The Hanazono area is well known for its great tree skiing, top-notch snow quality and sidecountry access. If you’re after a challenge head left of Hanazono Lift #1 for the tight trees of Blueberry Fields. For more widely spaced trees there’s Strawberry Fields to the right of Hanazono Lift #1. 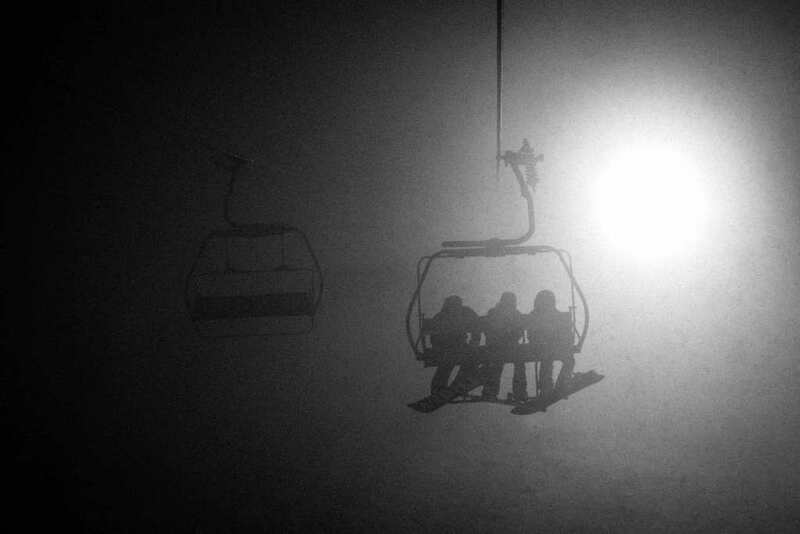 Night skiing is huge in Niseko. 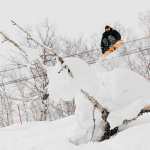 Unlike most resorts that only light up one or two runs, Niseko opens up many runs from the green Holiday to the black Miharashi. These are open from 4:30pm until about 8:30pm, depending on the lift. If you’re really keen a head torch will help you access even more on the peripheries of the lit up zones. Be sure to wear an extra layer or two though! If you thought Niseko’s trail map was huge, just wait until you learn about all the backcountry and sidecountry options. Around the resort there are a number of gates that allow back and sidecountry access. Local favourites are the An’nupuri and Hanazono gates, including wide open bowls from Gates 1 and 2 and fantastic tree stashes from Gate 11. Once you arrive you’re also sure to notice a giant snow-capped mountain not far away. This is Mt Yotei, a volcano. And yes, you can ride down it. 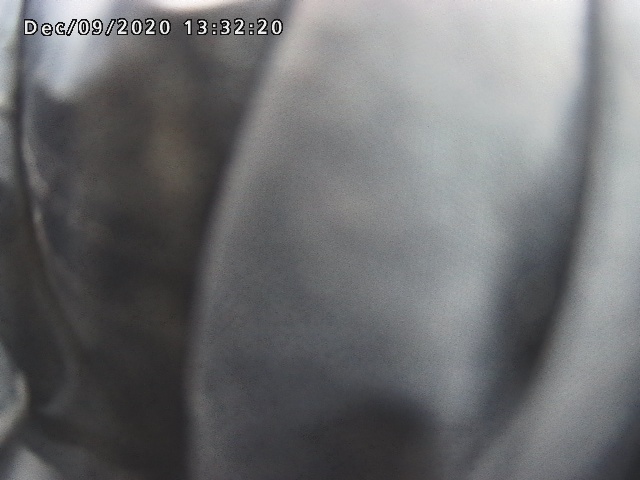 And inside it. 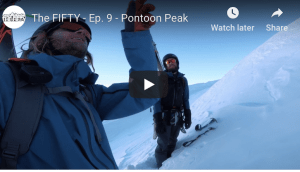 While you can do it by yourself (assuming you have the right training and equipment, and the conditions are good) it’s probably best to have a guide. 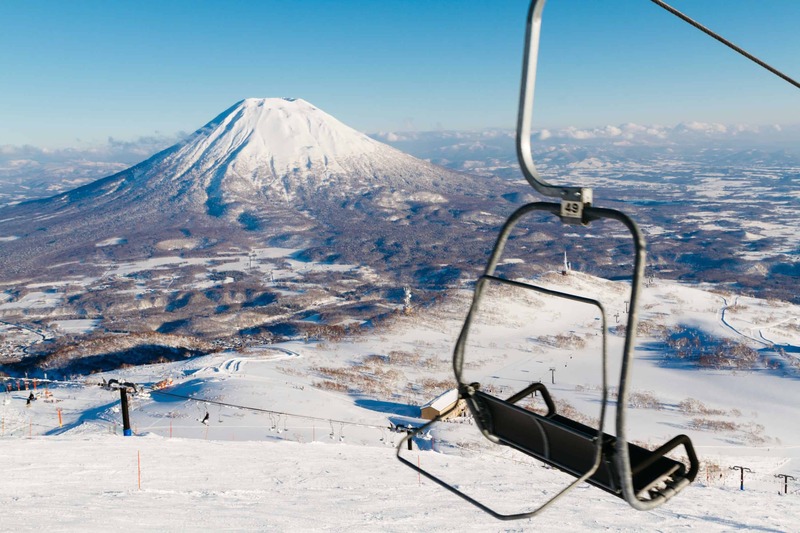 Getting to Niseko will require two flights. The first to Narita International Airport (Tokyo), and then on to New Chitose Airport (Sapporo). 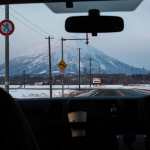 To get to Niseko from New Chitose Airport takes about 3 hours and your options are bus transfer, private transfer, the train or a hire car. This is probably the best and cheapest option. You’ll need to book the bus at least 9 days before you catch it. This bus can drop you off at various stops in Hirafu, An’nupuri and Niseko Village. From there, many hotels offer free pickup services, or you may be able to walk or catch a taxi to your accommodation. If you have the budget then you can opt for the convenience of a private transfer where you choose what time you want to travel and are taken directly to your accommodation. There are a number of companies that offer this service, including SkyStation and MID Traffic. While Japanese trains are fast and cheap, they’re not always convenient for those with lots of luggage. Catching a train to Niseko will require at least 2 different trains. 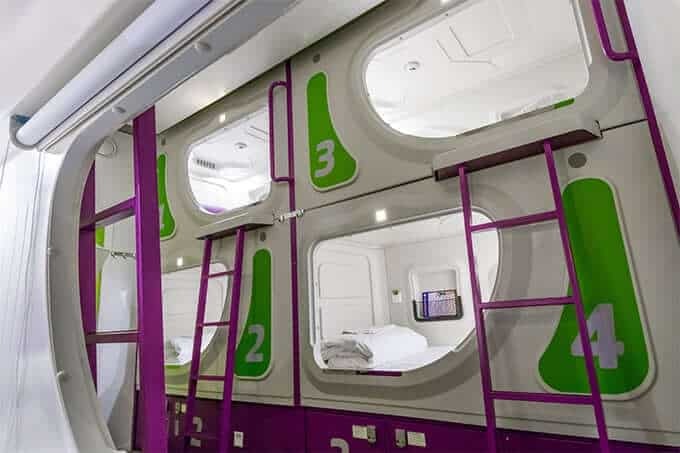 First, you catch a rapid train from the airport to Sapporo (35 minutes). Then a train that briefly stops in Otaru (30-50 minutes) before continuing on to Kutchan or Niseko station (1-1.5 hours). 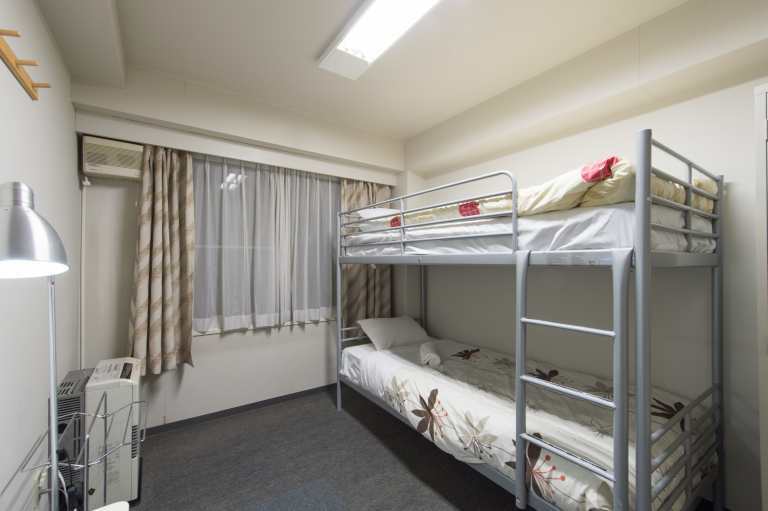 Kutchan station is best for those staying in Hirafu or Hanazono, while Niseko station is better for those staying in Niseko Village or An’nupuri. It’s best to look up your train options on HyperDia. 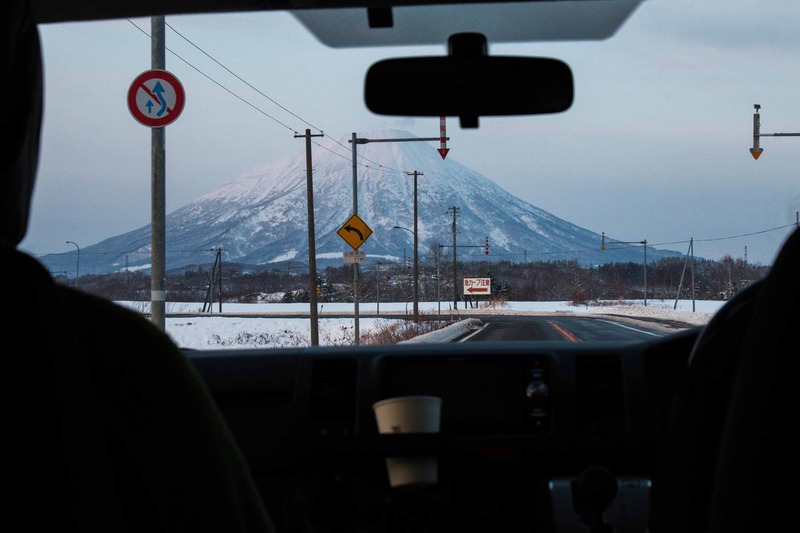 If you have a family or group and want to explore around Niseko then hiring a car might be your best option. This isn’t as hard as it sounds because you drive on the left side of the road in Japan, many road signs are in English and you can get a GPS that gives directions in English. However, remember that you will likely be driving in snowy conditions and an international driver’s license is required. 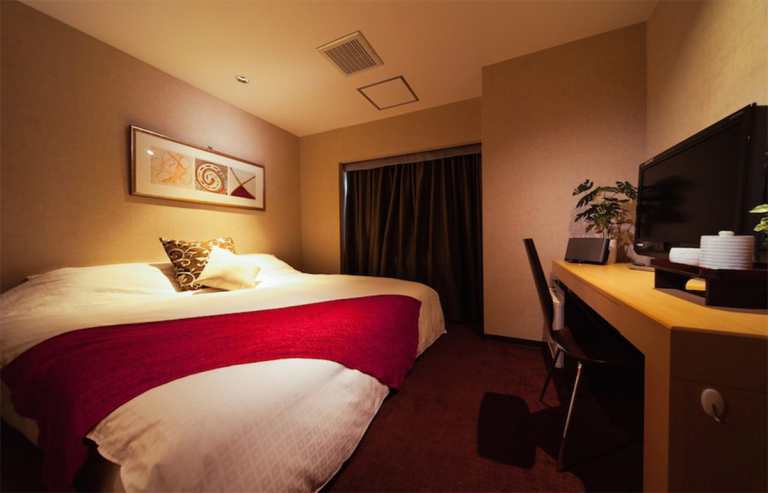 A variety of Niseko lodging is available including, pensions, hotels, independent condominiums, apartments, chalets, and houses. 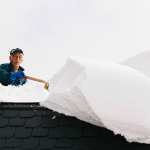 Some properties are ski-in-ski-out. 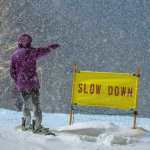 However, numerous require a shuttle transport or walk to reach ski area. 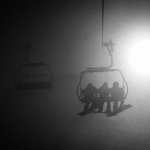 Niseko has the best restaurants and nightlife of all the ski resorts in Japan. There are Niseko restaurants scattered throughout all resort areas, however, most can be found in Hirafu. 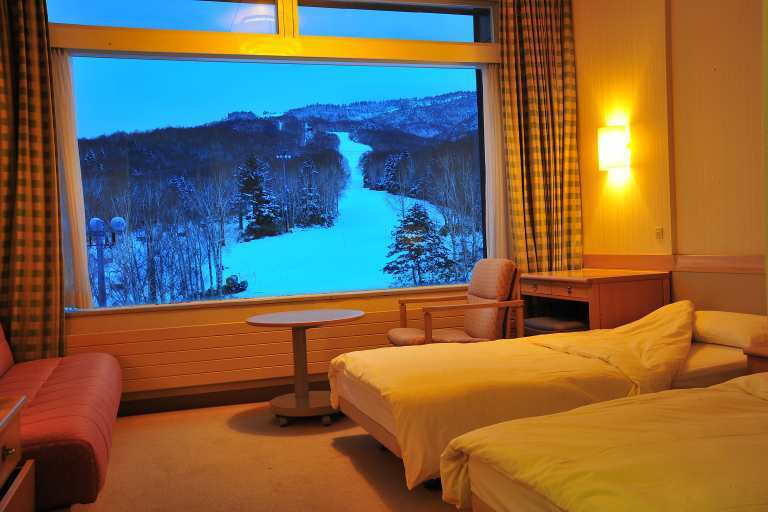 Hirafu is the core of the lively nightlife that Niseko is acclaimed for. There may be a few unruly Aussies hanging about late during the evening. If your after a quieter holiday we recommend situating yourself in Hanazono, Annupuri or Niseko Village. 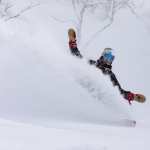 Fair weather skiers may dislike Niseko as seeing the sun between snow storms may be days/weeks apart and it has a frosty climate in the pinnacle of winter, however, it’s this climate that brings the marvelous powder. That said, there remain a lot of things to do if you’re after a day off the hill. 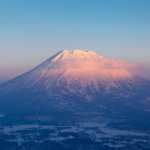 One can book a tour through the likes of Niseko Photography and Guiding and go for a 2, 4 or 6hr sightseeing day tour. They also take and photograph snowshoe tours and will even take you to the seaside town of Otaru for the day to really mix things up. Otaru is a quaint little seaside village, about an hour and a half away from Niseko. It’s known for its seafood market, cute and quirky shops, its glass crafts and historic canal. Niseko, like much of Japan, is also replete with Onsens. Few things are as enjoyable as sinking into a hot spring after a day of hard riding.